On August 8th, 1918, the most important Allied offensive of the Great War began. 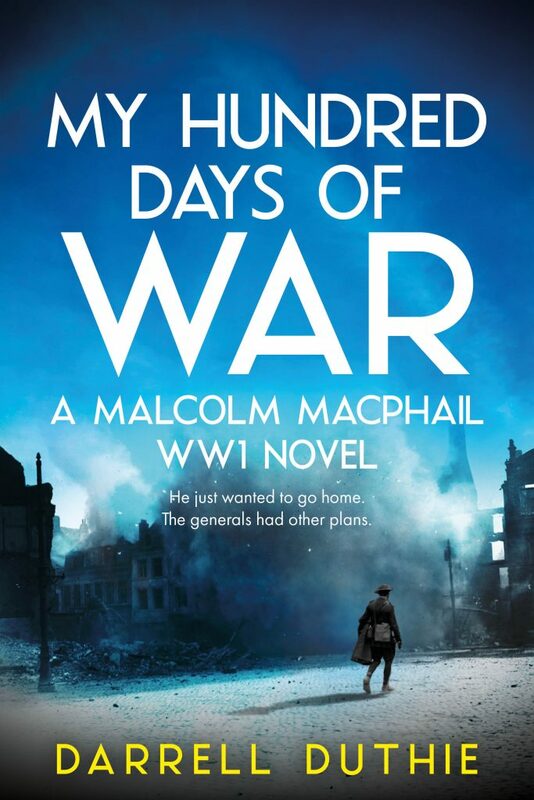 A hundred years later, to the day, I am delighted to announce that my new WW1 novel My Hundred Days of War will be released on October 16th. It is a sequel to Malcolm MacPhail’s Great War. Available in trade paperback and e-book formats as a pre-order at Amazon, Chapters-Indigo, Kobo and many other fine retailers.